I made this Essence of Air farming guide to help out players who want to farm the essences instead of buying them from the Auction House. Killing Dust Stormer at Silithus is the only way to farm Essence of Air. 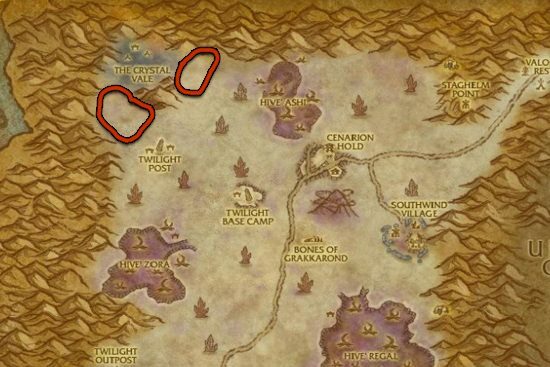 The drop rate is only around 5% and mobs are spread apart, so it's not really an ideal farming location. Unfortunately, the respawn rate is slow, so if you are killing the mobs too fast, you will have to wait for respawns.